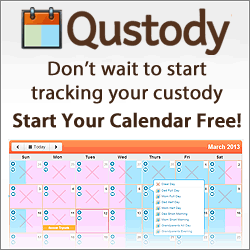 Home › Uncategorized › Welcome to the Qustody.com blog! Welcome to the Qustody.com blog! We’re just getting things set up, come back soon!